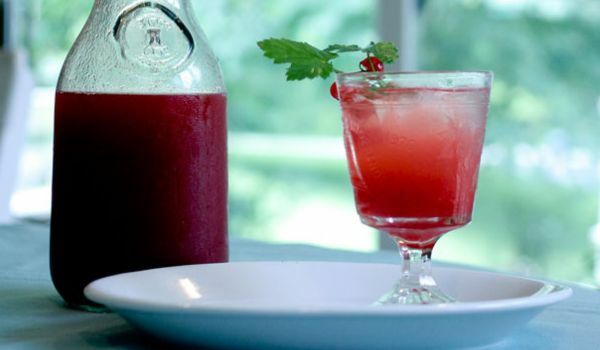 Our Ginger Recipes section contains a variety of traditional ginger recipes. Ginger is widely used in many forms of cooking and has many medicinal properties. 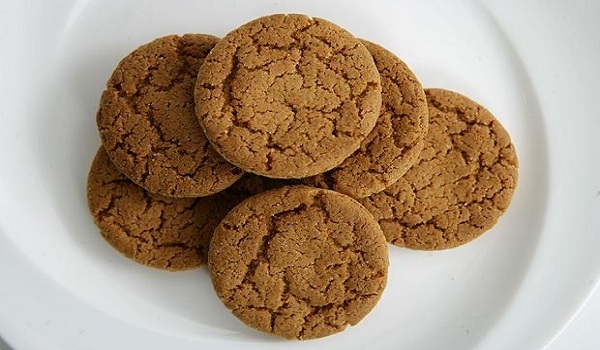 Try our range of easy ginger recipes. 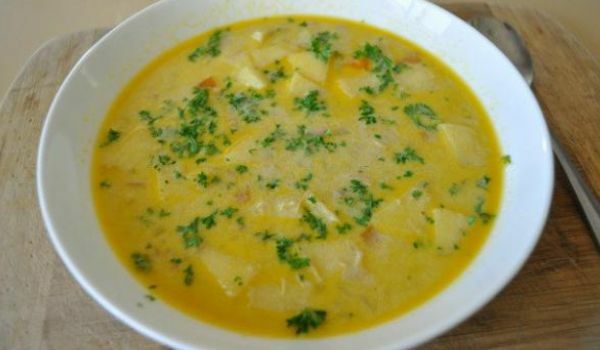 Marathi Kadhi is a very delicious recipe. 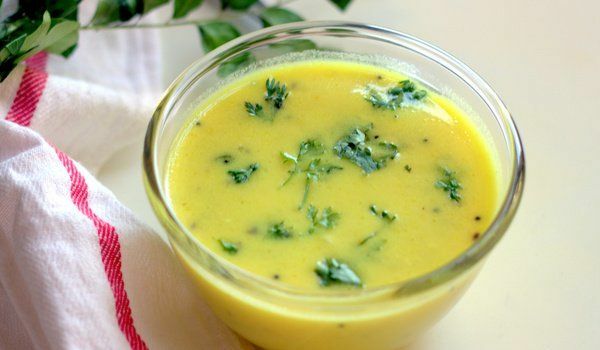 Learn how to make/prepare Marathi Kadhi by following this easy recipe. 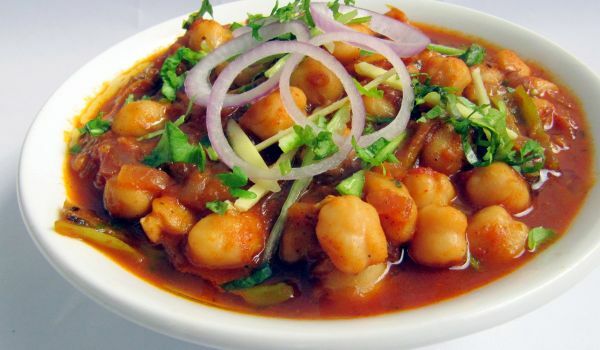 Kabuli Chana masala is a very simply and popular recipe. Learn how to make/prepare Kabuli Chana masala by following this easy recipe. 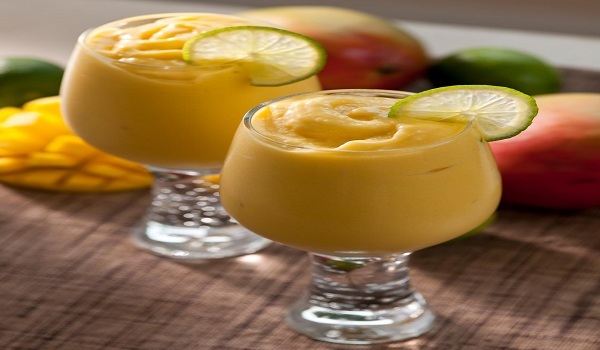 Mango-Ginger Mocktail is a popular drink. Learn how to make Mango-Ginger Mocktail by following this easy recipe. Ginger Ale Punch contains ginger ale which gives the drink a strong flavor and dark color thus, enhancing the taste. 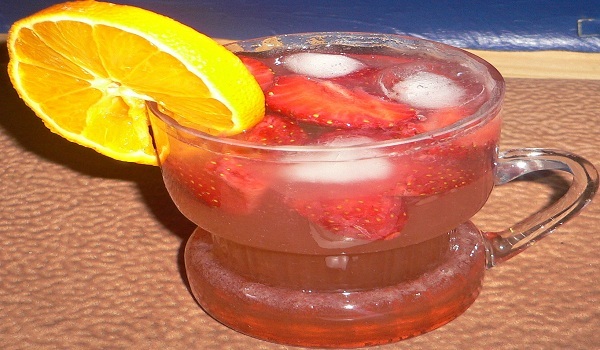 Learn how to make/prepare Ginger Ale Punch by following this easy recipe. 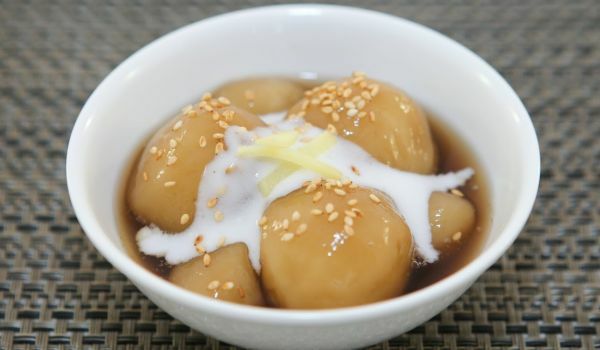 The ginger rice balls are a delicacy from the Land of Rising Sun and are full of nutritional value. Sesame seeds and the pickled ginger impart it a distinct flavor. It can be served with sweet chili sauce or soy ginger sauce. 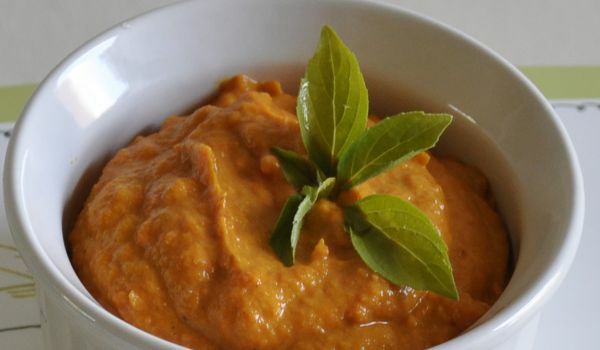 Soups are not just great starters, but also act as great medicines to cure ailments such as sore throats. It doesn't take too much of your time to prepare this either. 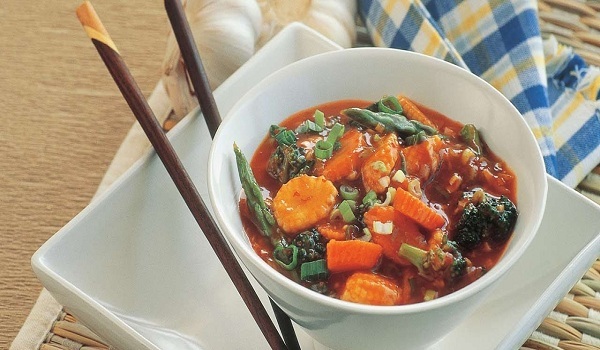 Vegetables in Garlic Sauce recipe is both nutritious and healthy for everyone. 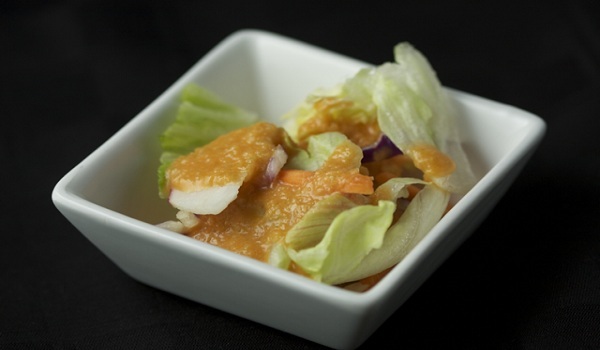 Learn how to make/prepare Vegetables in Garlic Sauce by following this easy recipe. 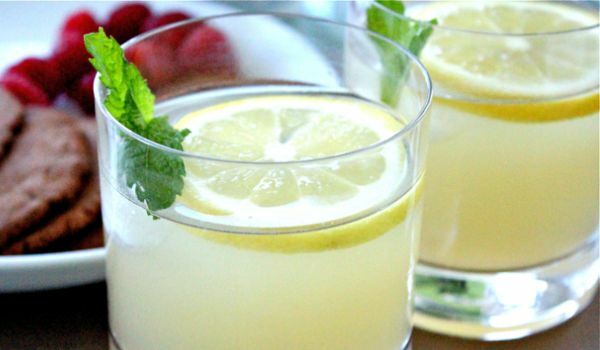 If you wanna beat that crazy summer heart then Ginger lemonade is just the drink for you. The lovely taste of ginger added to this drink with mint leaves makes it so refreshing that you naturally crave for another glass. 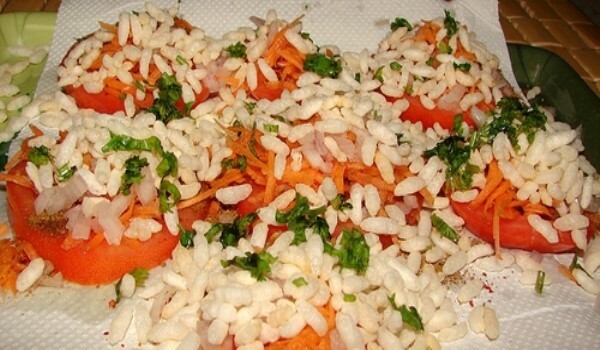 Tomato Masala is a very delightful side dish/chutney. 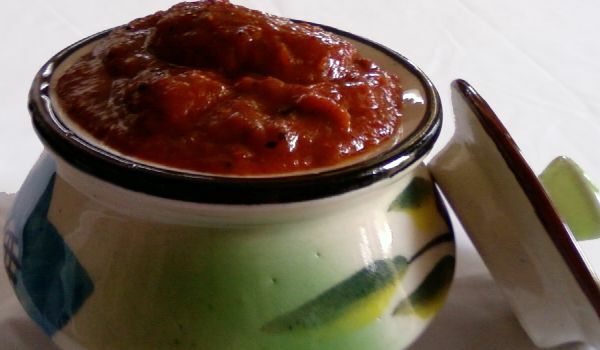 Learn how to make/prepare Tomato Masala by following this easy recipe. Ginger Curry is a very popular recipe. Learn how to make/prepare Ginger Curry by following this simple & easy recipe. 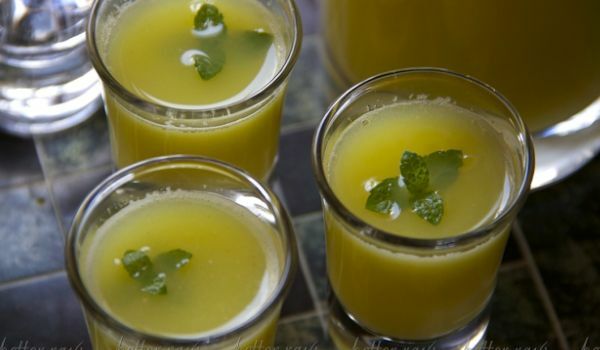 Ginger Juice is a very popular recipe. Learn how to make/prepare Ginger Juice by following this easy recipe. 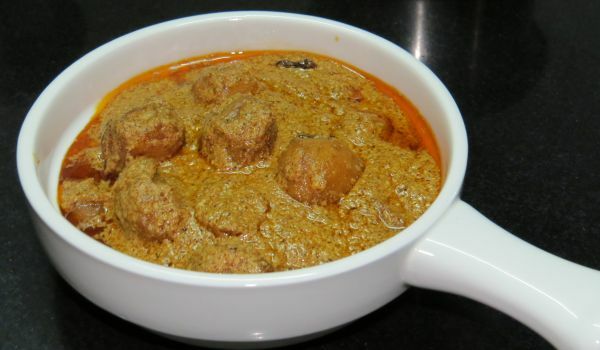 Kerala Style Mutton Stew is a very popular recipe. 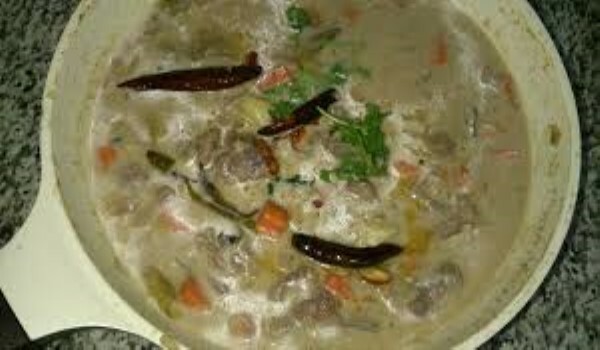 Learn how to make/prepare Kerala Style Mutton Stew by following this easy recipe. 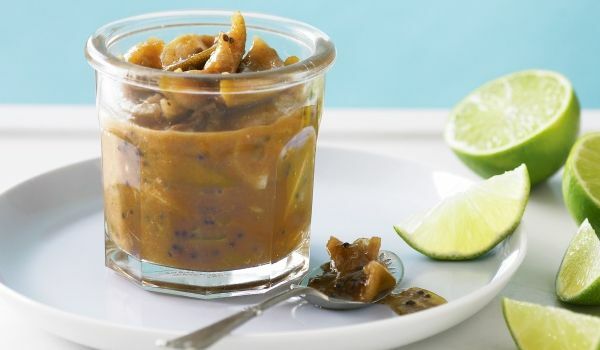 Tamarind Ginger Pickle is a tasty spicy tangy tamarind pickle with a dash of ginger. 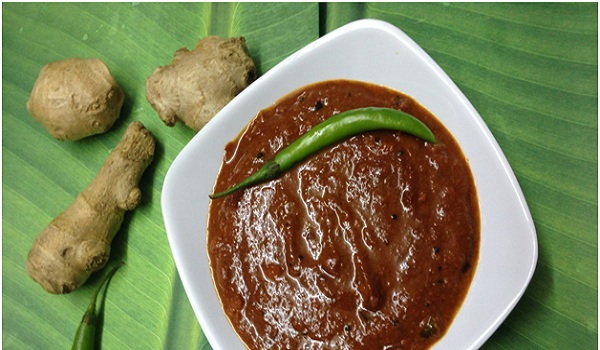 Learn how to make/prepare Tamarind Ginger Pickle by following this easy recipe. Kashmiri Dum Aloo is a palatable recipe. Learn how to make Kashmiri Dum Aloo by following this easy recipe. 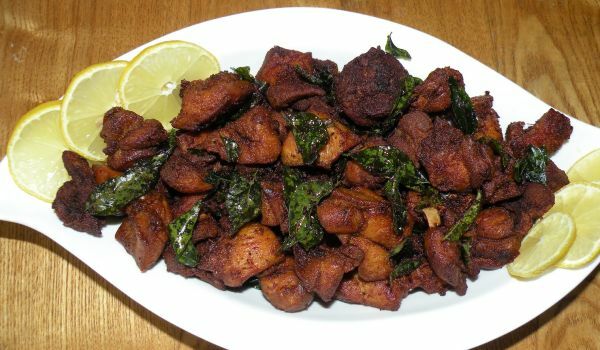 bhindi bhaji is a very delicious recipe. 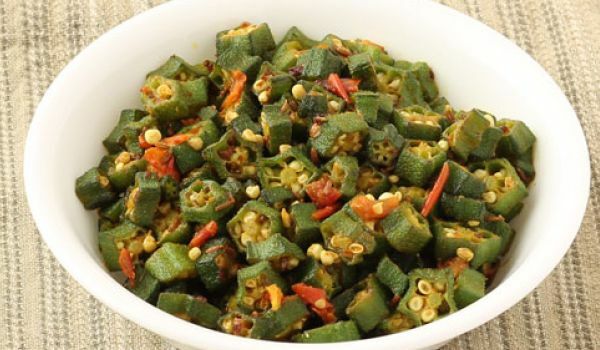 Learn how to make/prepare bhindi bhaji by following this easy recipe. Bean Pancakes is a yummy recipe. 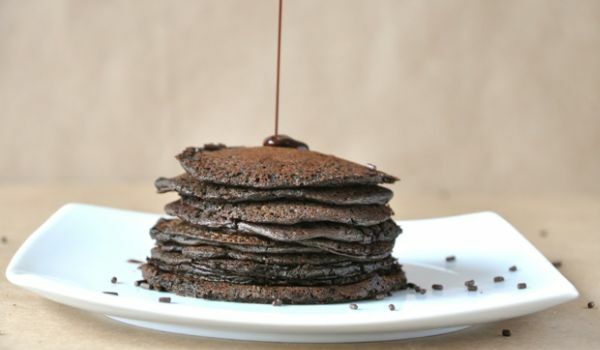 Learn how to make/prepare Bean Pancakes by following this easy recipe. Crab Masala is a very popular recipe. 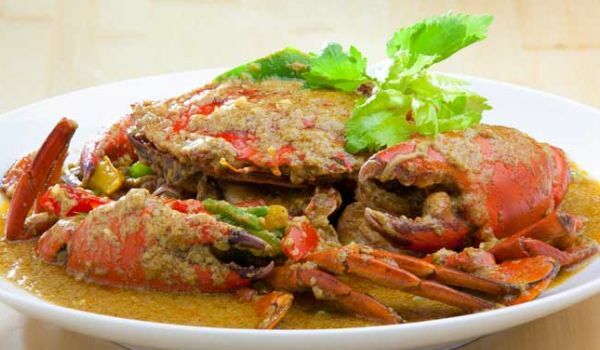 Learn how to make/prepare Crab Masala by following this easy recipe. 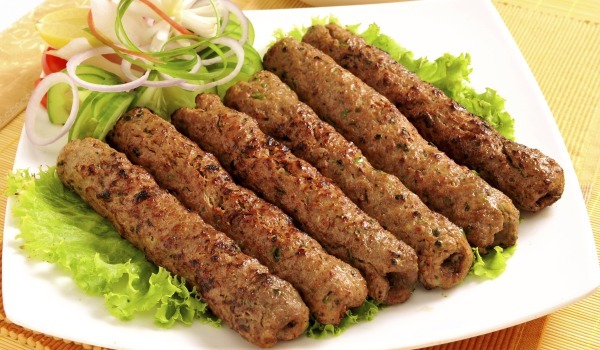 Mirchi Roll is a sizzling unique recipe. 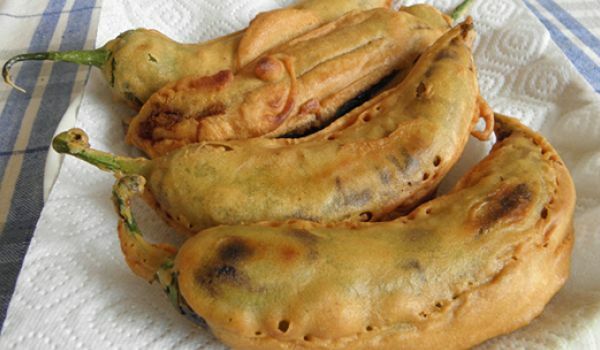 Learn how to make/prepare Mirchi Roll by following this easy recipe.